Ever heard the saying “right place, right time?” Well Harry Knox lived it. 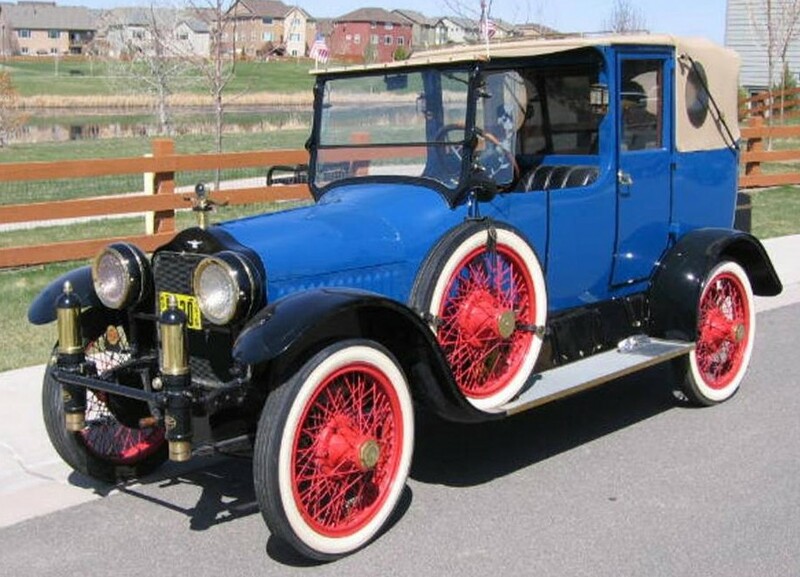 He lived next door to automotive pioneer Frank Duryea who told him he should get into the auto business himself. 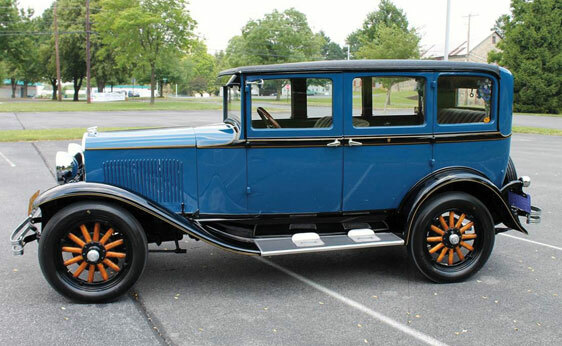 So Knox set up the Knox Automobile Company in Springfield, Massachusetts, in 1900. When I think of Knox cars, this is what I picture. But what we have here is a large touring car. Knox started moving this direction around 1905, but their cars really started getting big in 1908. 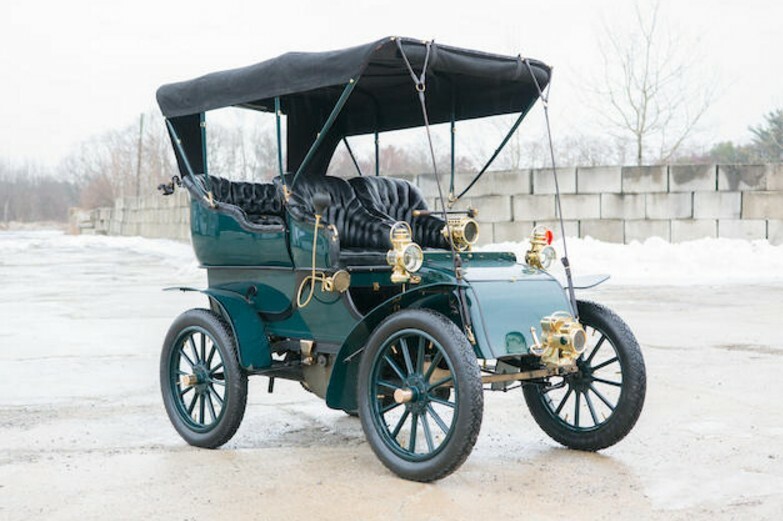 The Type O (which I show to be a 1909 model, though this one is listed as a 1910) was offered in two different wheelbases. This is the longer of the two. It’s powered by a 45 horsepower, 6.1-liter straight-four. 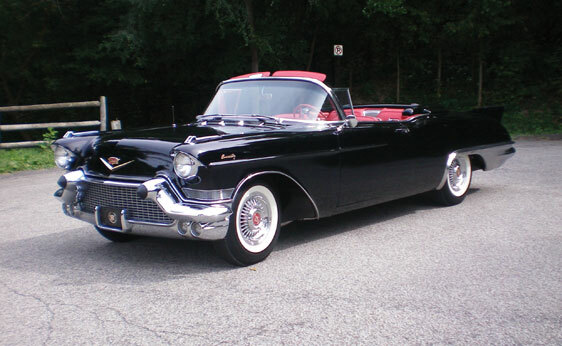 The Five-Passenger Touring body style was one of four offered in this chassis configuration and it cost $3,000 when new. The restoration of this example was completed in 2011. 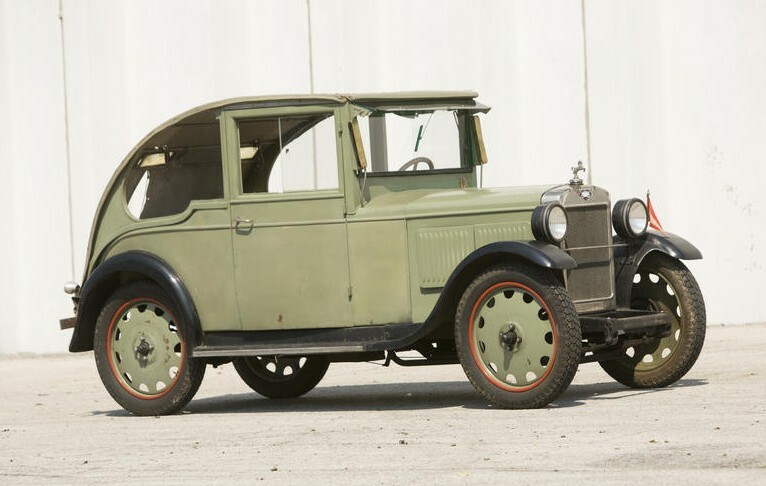 These later Knox cars don’t show up often, and the price of this one reflects that: it carries a pre-sale estimate between $175,000-$225,000. 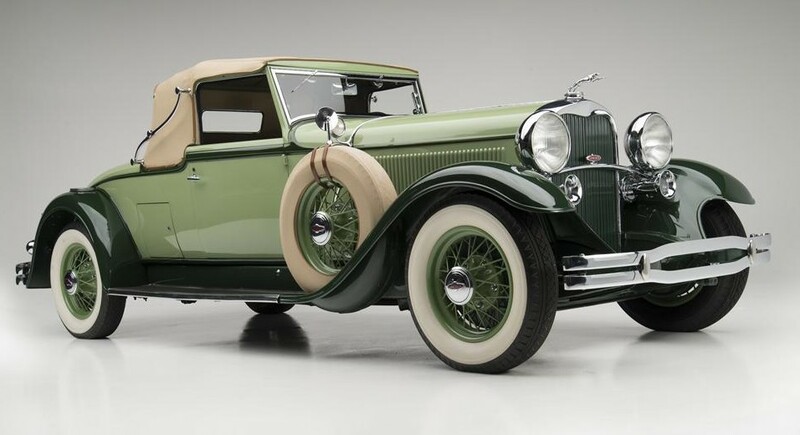 Click here for more info and here for the rest of Bonhams’ Scottsdale lineup. I may end up splitting this up into two posts because it’s bound to be insane. 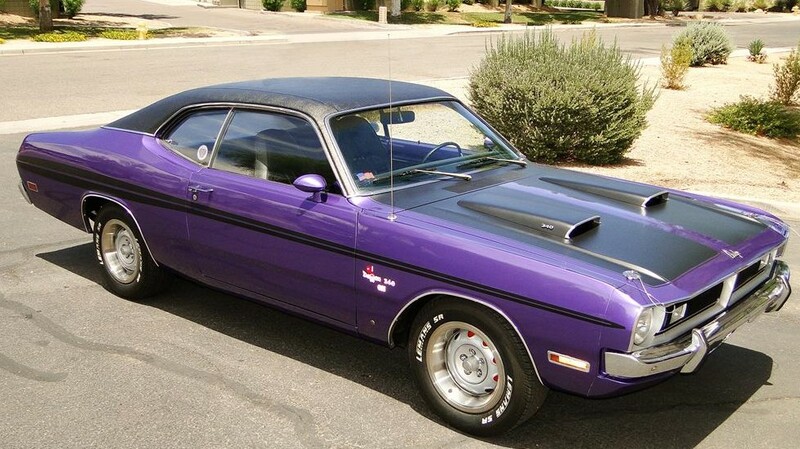 We’ll start with Barrett-Jackson’s inaugural Reno, Nevada, sale. Our featured Studebaker Champ pickup sold for $30,800. 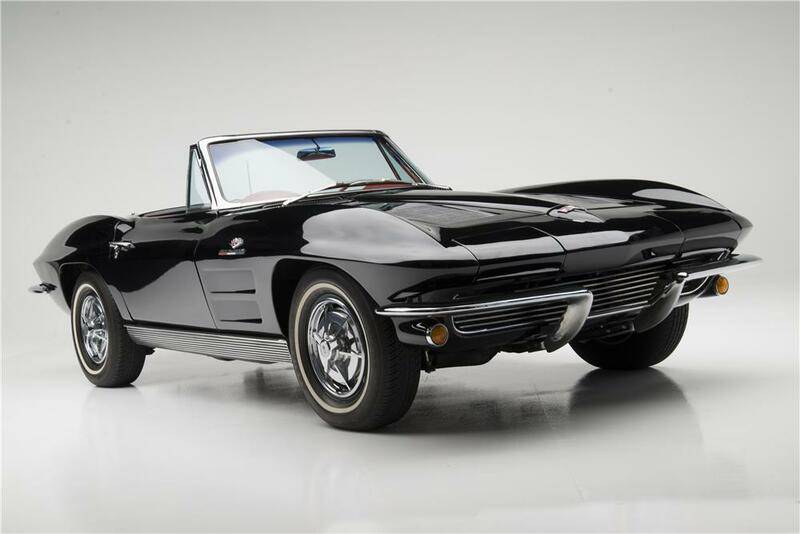 Top sale (not counting charity cars, which I don’t count) was this 1963 Chevrolet Corvette 327/360 Convertible for $192,500. Of all the other cars, the coolest was this truck. 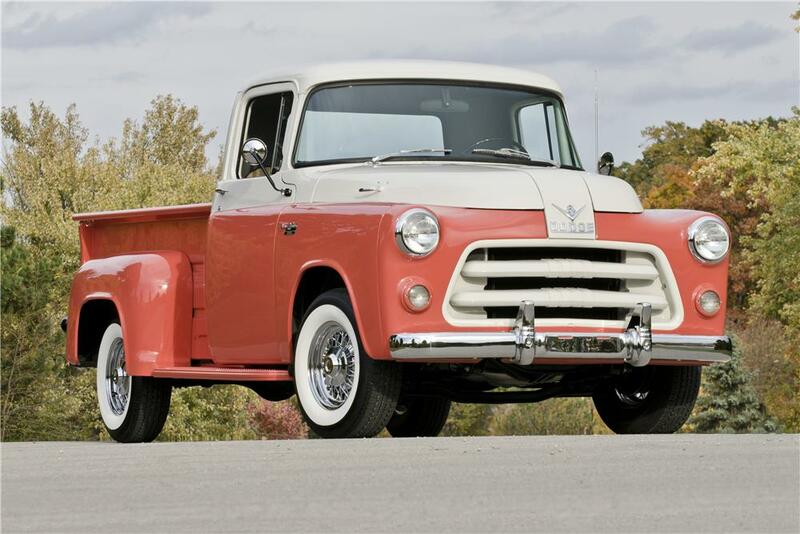 It’s a 1955 Dodge C-3B and it sold for a really strong $90,750. Check out complete results here. Moving forward to Monterey weekend. 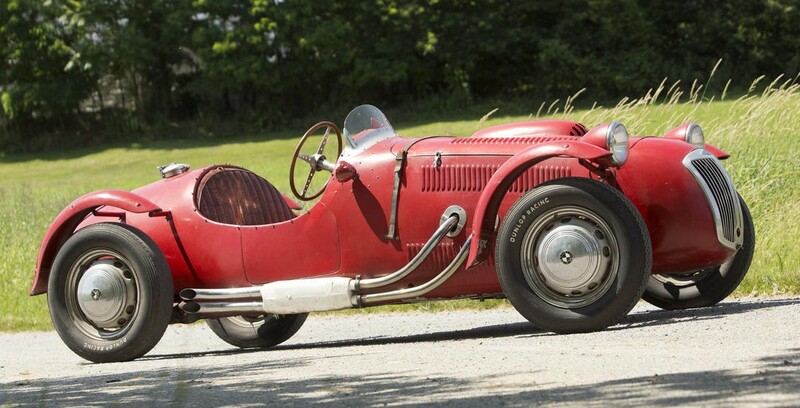 First up, Bonhams’ sale in Carmel. 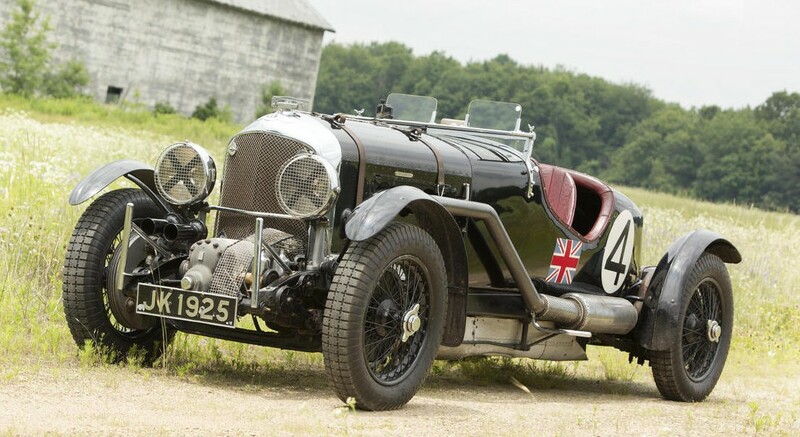 The top sale here was this 1931 Bentley 4.25-Liter Supercharged Le Mans. 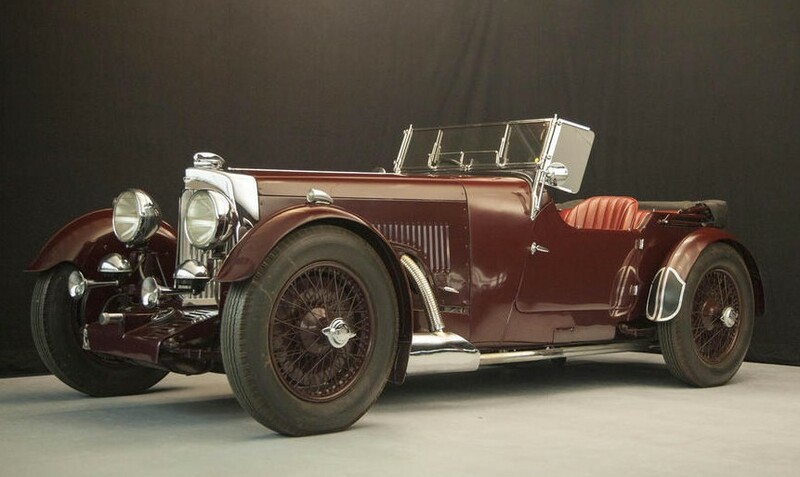 It’s a factory blower Bentley and it sold for $4,647,500. Next up was our featured one-off Ferrari 250 Europa which went for $2,805,000. 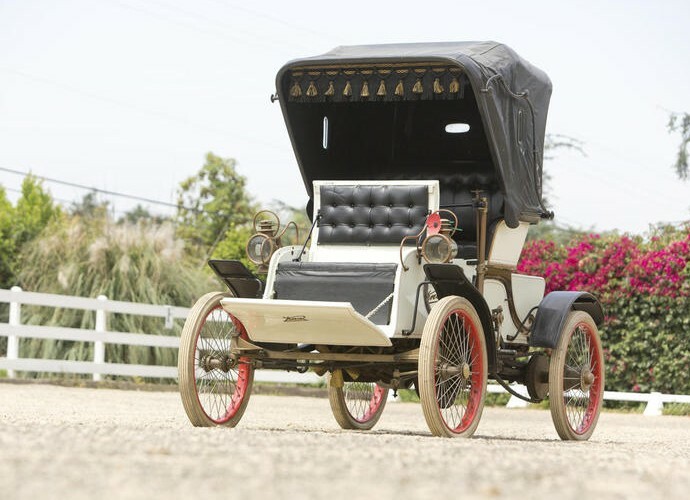 The most interesting car I didn’t get to feature was this 1902 Knox Model C Runabout. It was the first lot and it sold for $56,100. Now on to the million dollar sales (in no particular order)! How about a pair of Mercedes-Benz 300SLs? 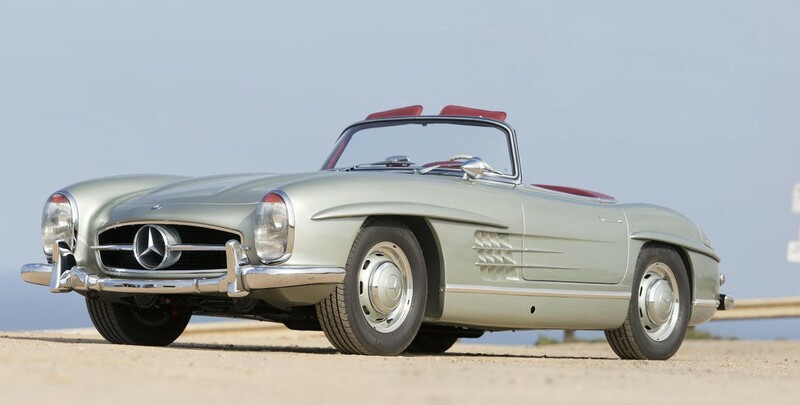 First a 1955 300SL coupe ($1,100,000) and then a 1963 300SL Roadster ($1,430,000). What would you think about an un-restored, barn-find condition 1963 Shelby Cobra 260 that was used as Car and Driver‘s test car back in the day? 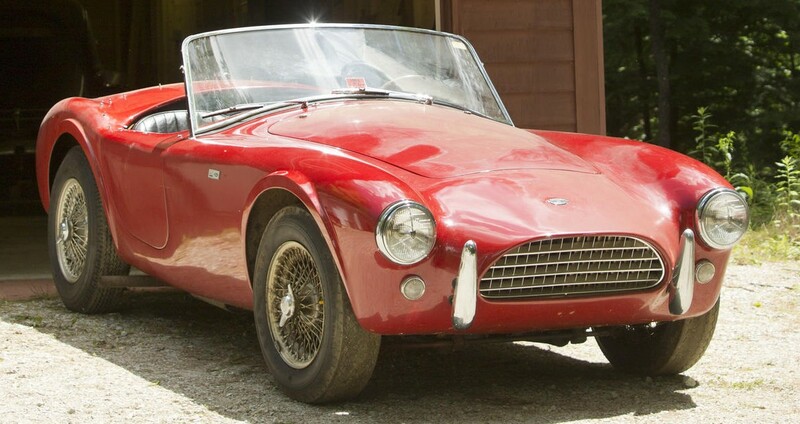 The 260 cubic inch engine makes it a very early Cobra. It was sold as-is for $2,068,000. And now a pair of Ferraris. 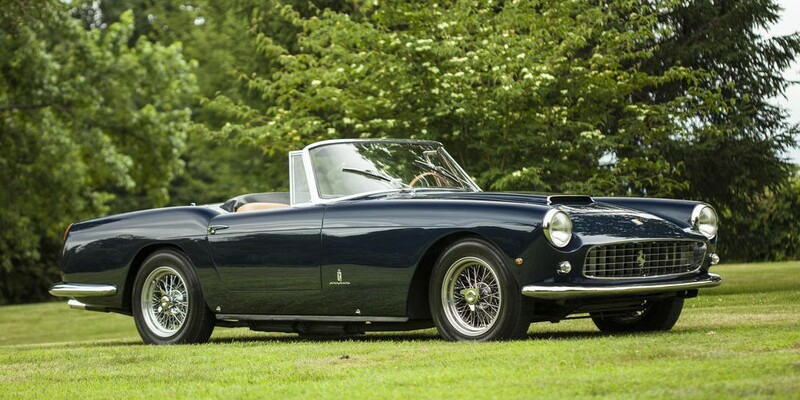 First, a 1960 250 GT Cabriolet Series II by Pinin Farina. It sold for $1,375,000. Then there was the Brussels Motor Show 1965 275 GTS for $1,045,000. My favorite of our feature cars, the unbelievable American Underslung Tourer sold for $748,000. 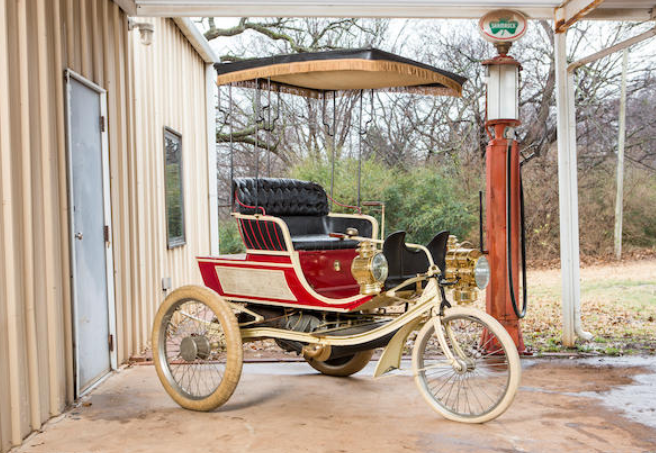 Speaking of early cars, how about another million-dollar Mercedes? 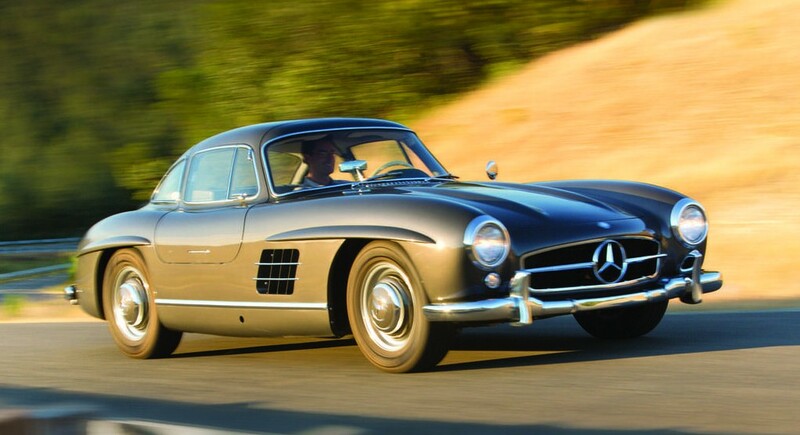 This one is from the pre-Benz era. 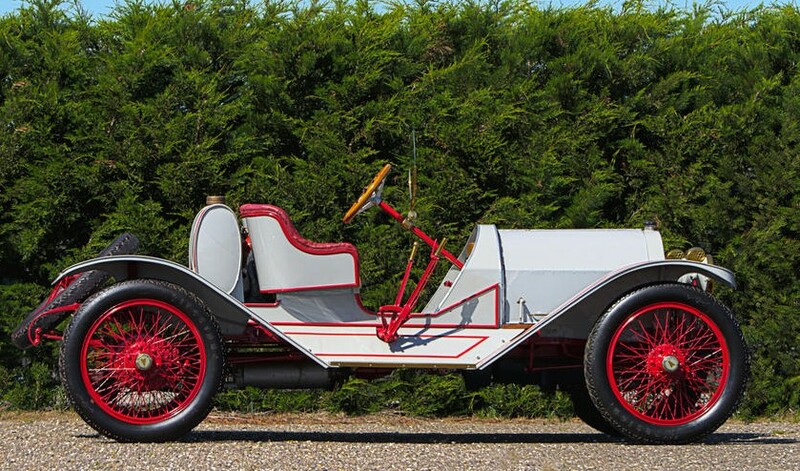 It is a 1910 Mercedes 45hp 4-Seat Tourabout. It sold for $1,100,000. 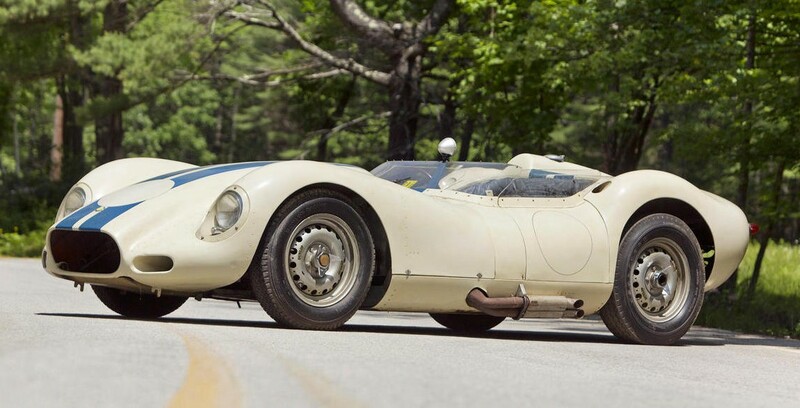 Like the Cobra above, this 1958 Lister-Chevrolet “Knobbly” is in completely original condition. It sold for $1,430,000. 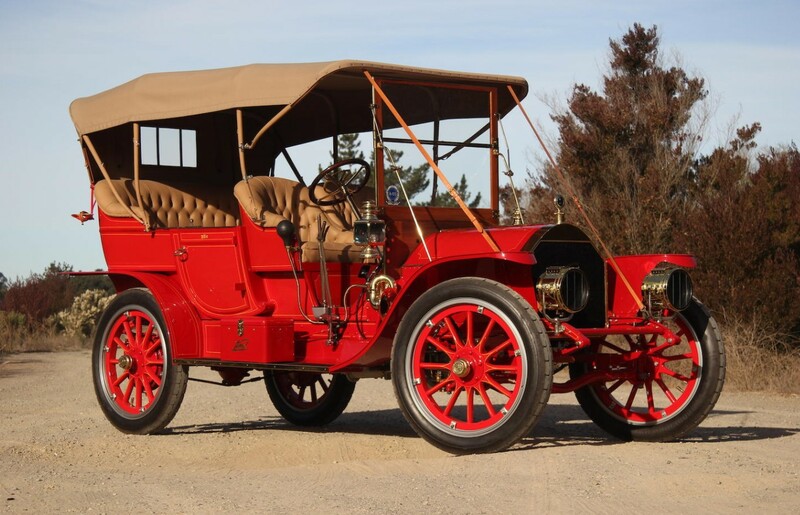 Another one of our feature cars was this 1906 Autocar. It sold for $42,600. The final million dollar sale was this also-unrestored and all-original 1952 Frazer-Nash Le Mans Replica Mk II Competition – and just barely: it sold for $1,001,000. It has Sebring race history and was used at the 1952 Earls Court Motor Show. 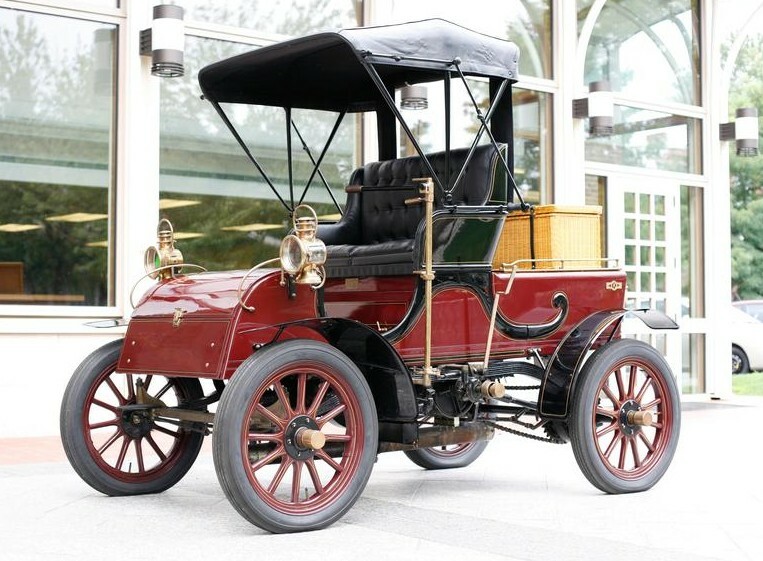 Our final feature car was the 1910 Peerless Victoria. It brought $176,000. 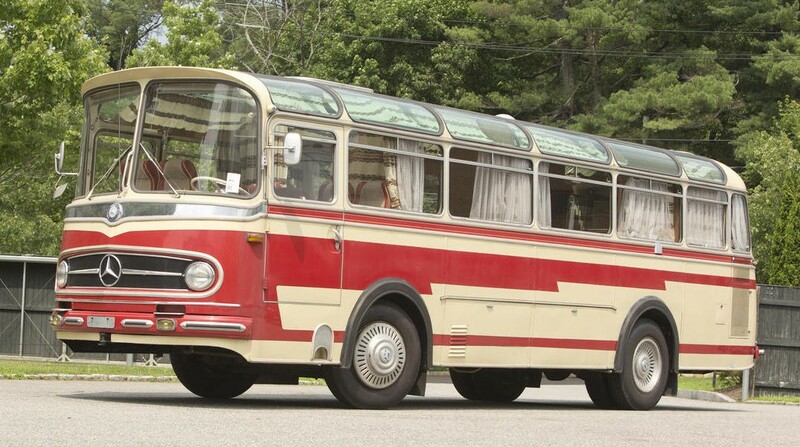 One final cool car is this 1961 Mercedes-Benz Type O321H Bus that was used by the Swiss national hockey team. It sold for $126,500. Check out full results here. 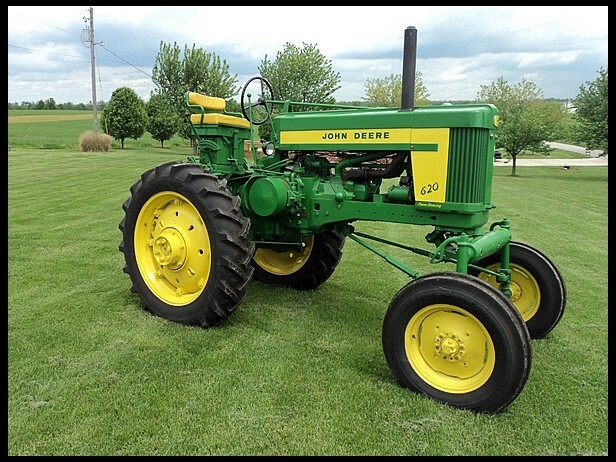 Next up, Mecum’s Monterey sale. 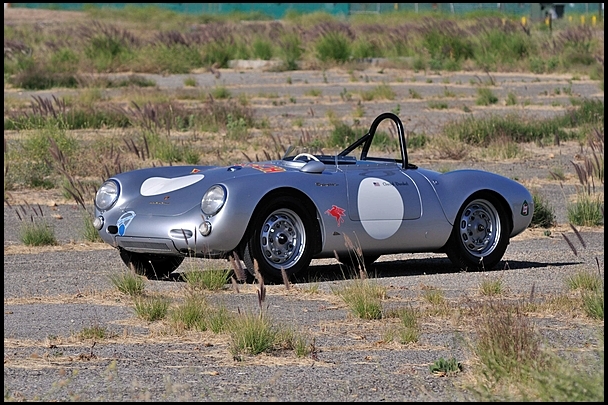 The top sale there was a 1955 Porsche 550/1500 RS Spyder for $3,750,000. Our featured Delage would’ve been next, but it failed to sell. 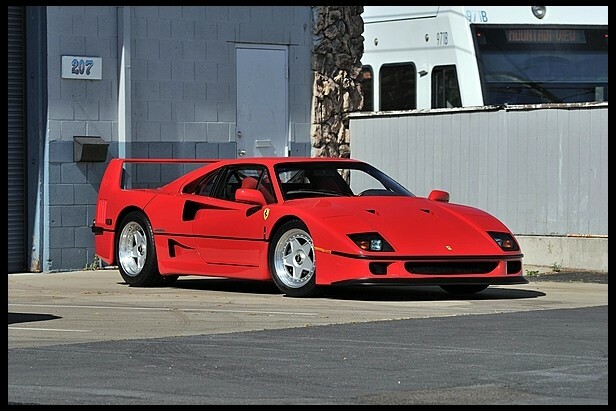 The only other million dollar car that actually sold was this 1990 Ferrari F40 for a very strong $1,325,000. To run down some more feature cars… these feature cars failed to sell: a previously featured Duesenberg, a Ferrari 750 Monza, the JPS Lotus F1 car, and the Jaguar XJR-5. 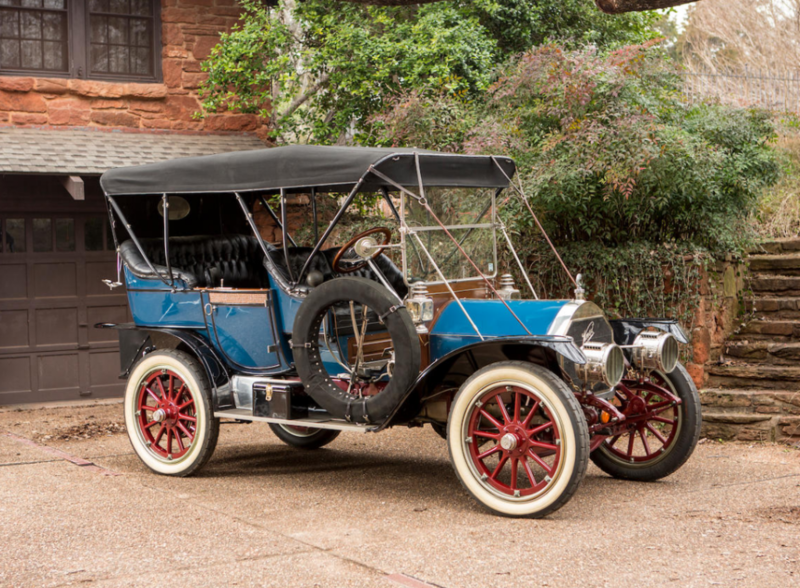 Our feature Isotta-Fraschini did sell: for $145,000. 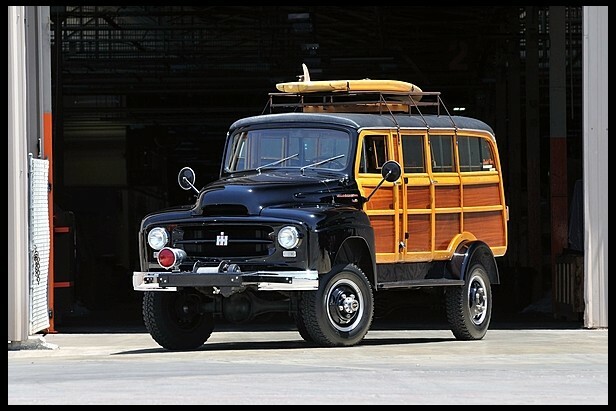 Among cool cars, I like this 1954 International R140 that went for $140,000. 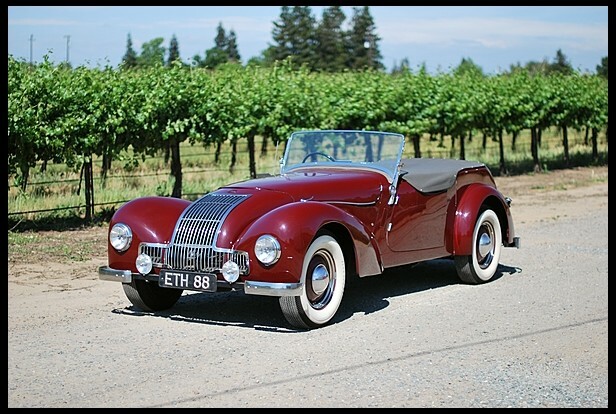 And finally this super-cool 1948 Allard L-Type Roadster. It sold for $44,000. Click here for full results.